The death of a mentally ill inmate in a 101-degree-Fahrenheit cell at New York City’s Rikers Island jail has been ruled accidental, the New York Daily News reports. 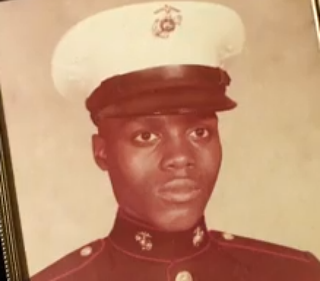 Jerome Murdough, 56, a former U.S. Marine, died Feb. 15 of hyperthermia due to “environmental exposure to heat,” a spokeswoman for the city’s chief medical examiner said, the News reports. Antipsychotic medication he was taking was a contributing factor, the report says. Officials said that Murdough, who was found slumped at the foot of a bed with a pool of blood and vomit on the floor, had “basically baked to death,” the report says.